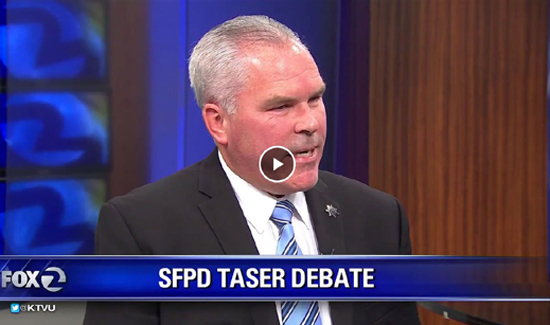 In San Francisco right now, it’s all about Tasers. The Mayor, a close political ally of one of the local police unions, and Chief Bill Scott are at odds about who should be in charge of setting policies for the officers use of the ECDs. 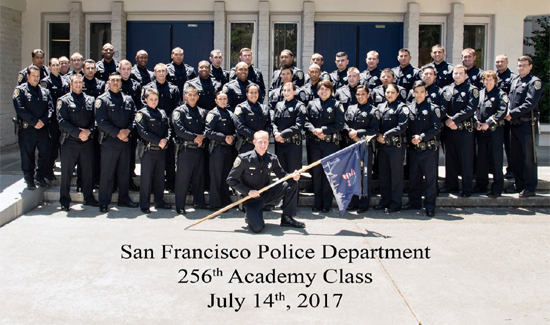 The mayor is lining up with the SFPOA and the chief is aligned with those that say the police commission should have input on policy. 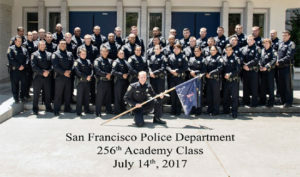 From the chief’s perspective, it’s a tough thing because at this point giving in to the demands of a high-profile and highly vocal police union might not be the best move from the perspective of career survival.